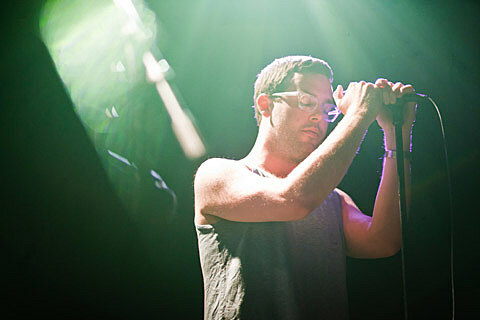 Back in May of 2013, Baths put out his newest album Obsidian, and almost exactly a year later he will follow it with the Ocean Death EP on May 6 via Anticon. 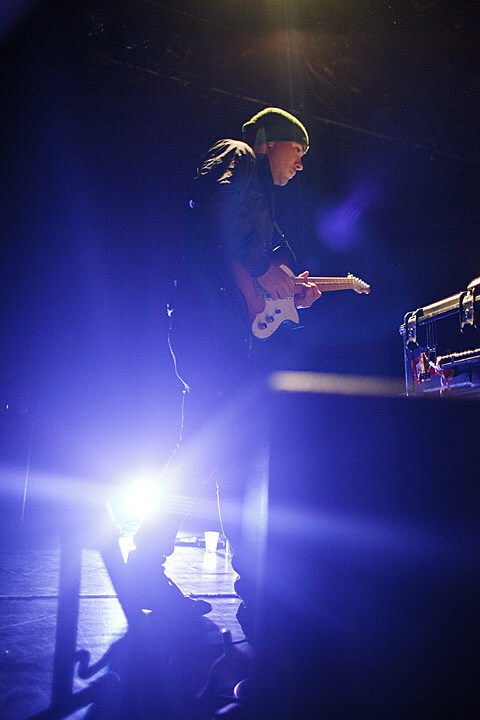 Take a listen to its title track below. 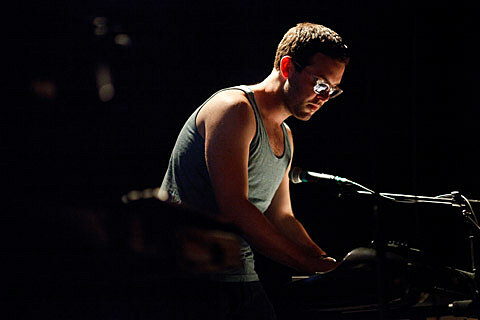 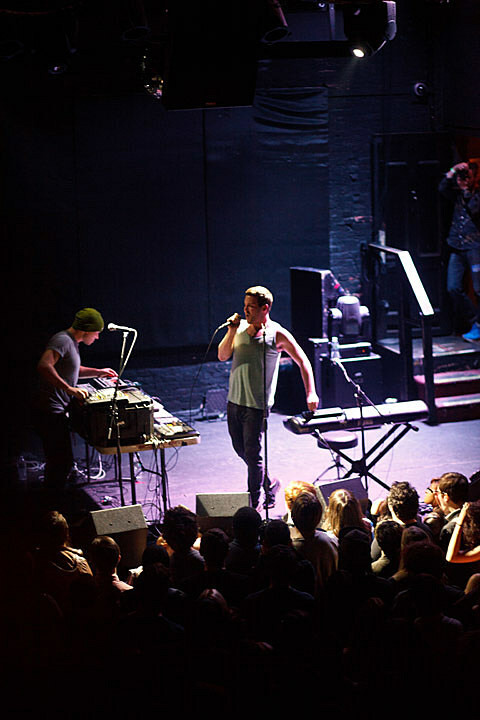 Baths has also been playing that song live on his current tour with Anticon labelmates/experimental hip hop duo Young Fathers and P. Morris. 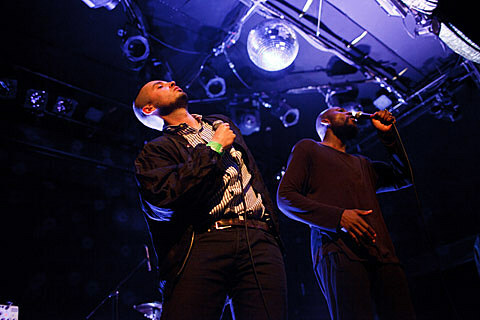 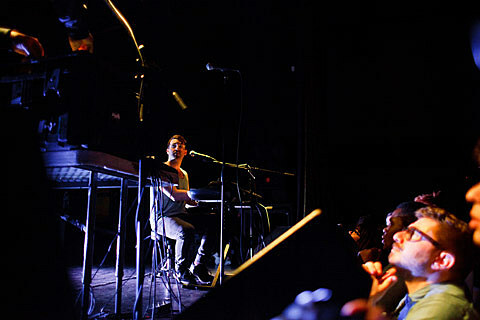 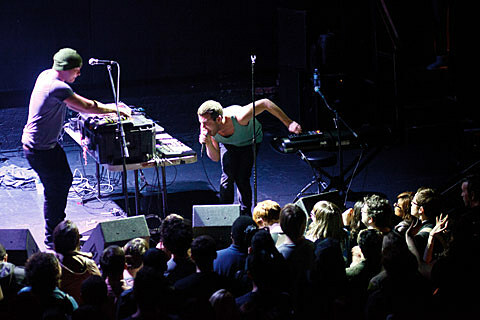 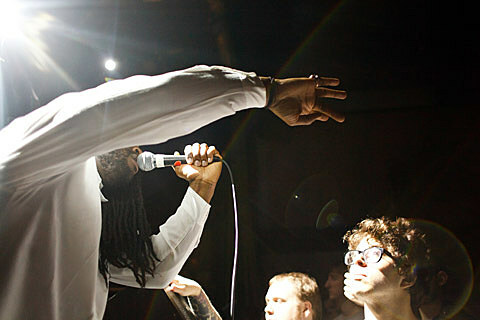 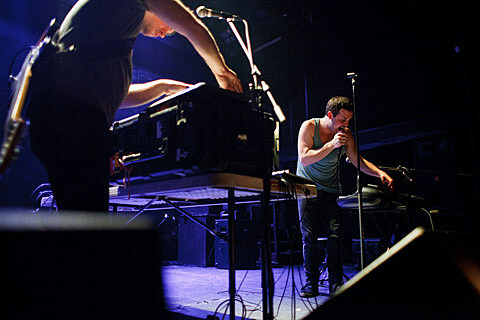 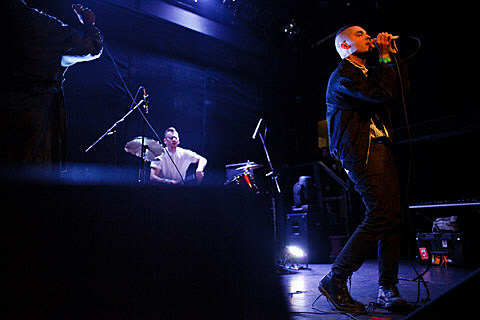 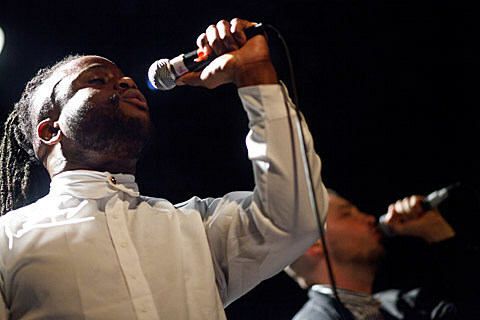 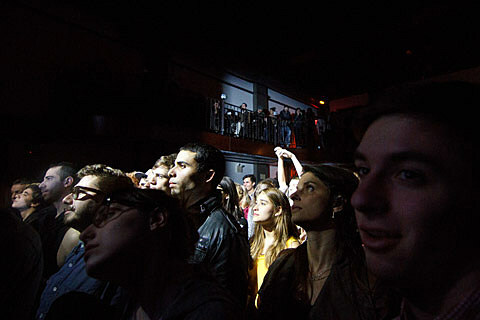 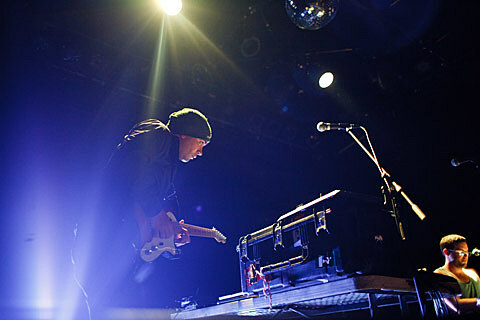 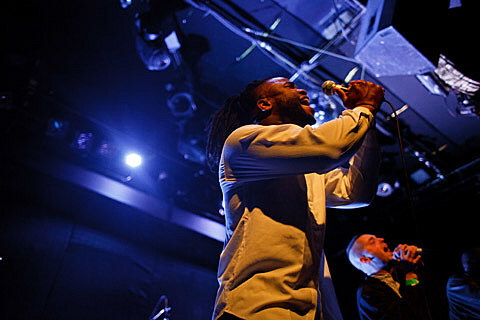 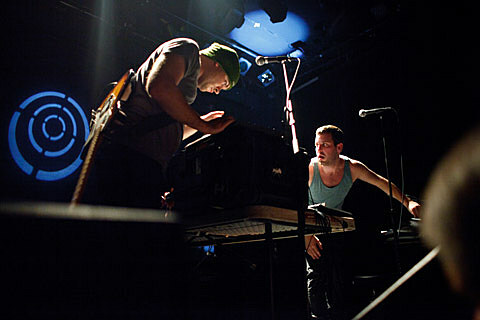 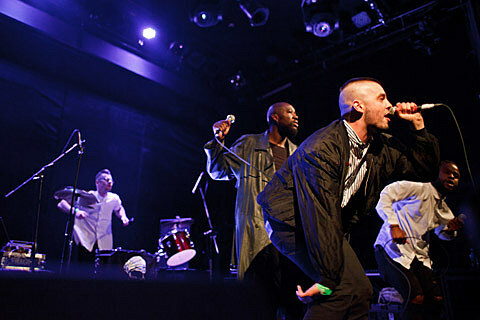 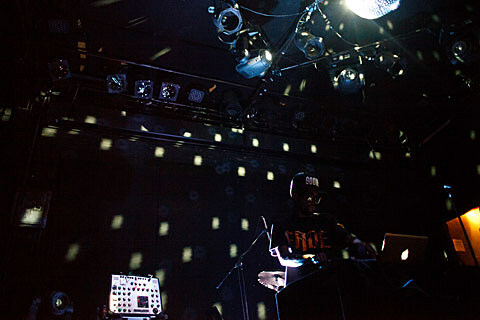 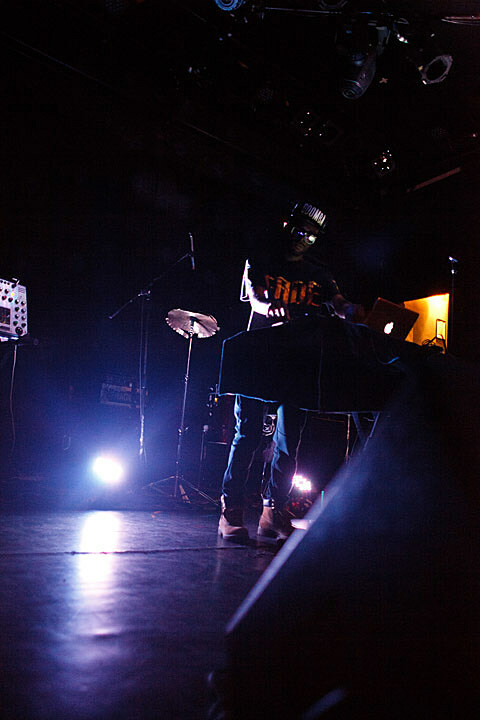 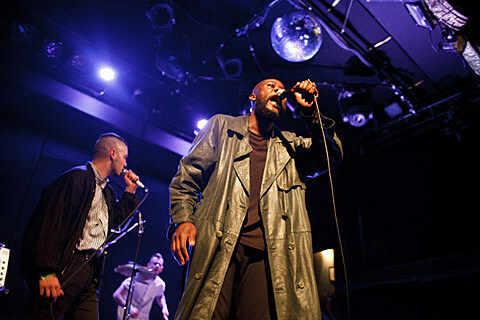 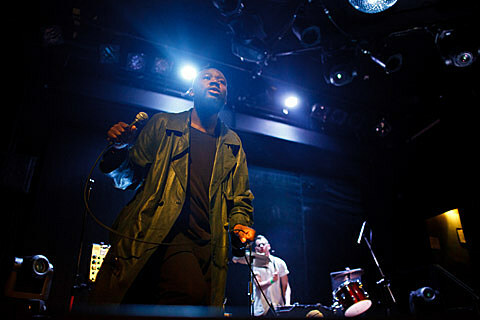 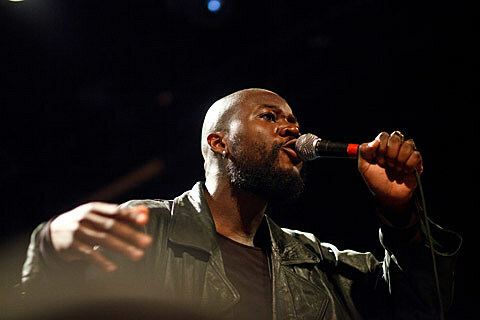 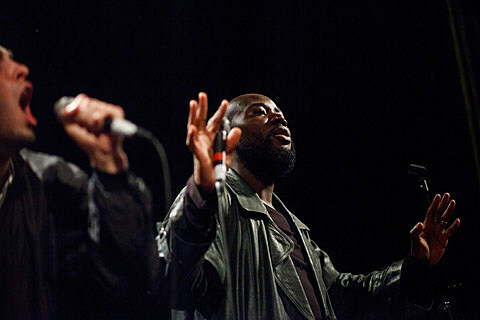 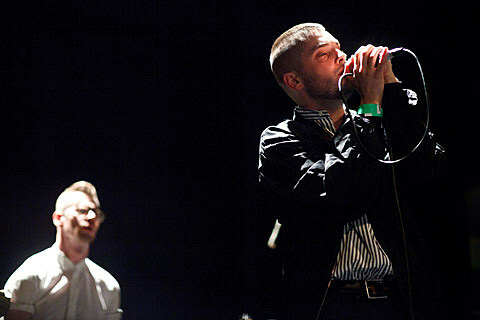 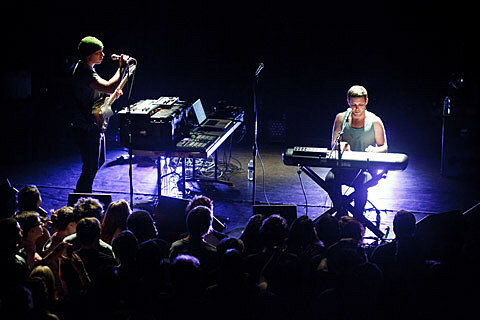 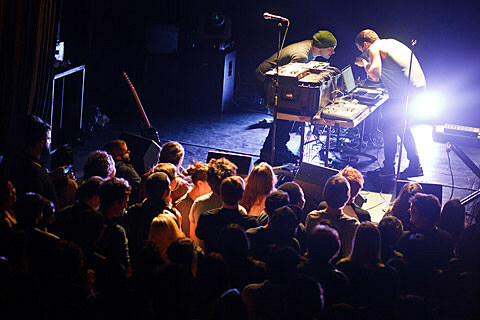 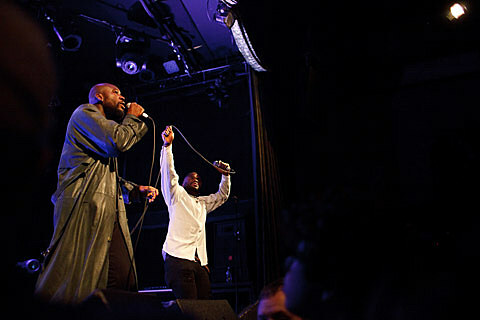 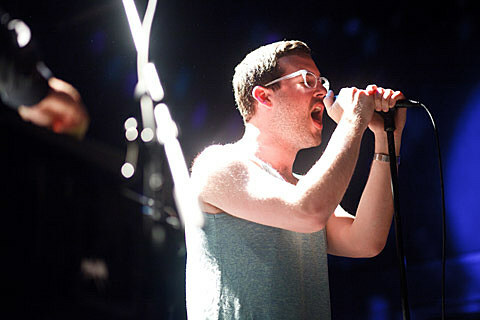 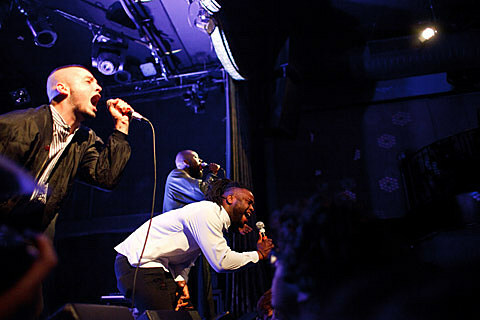 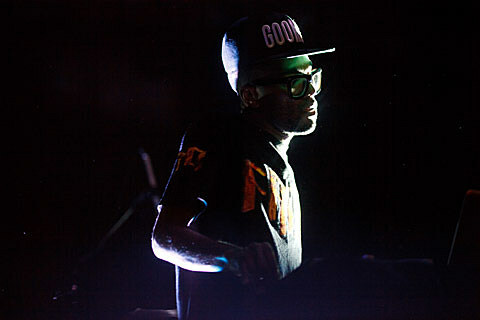 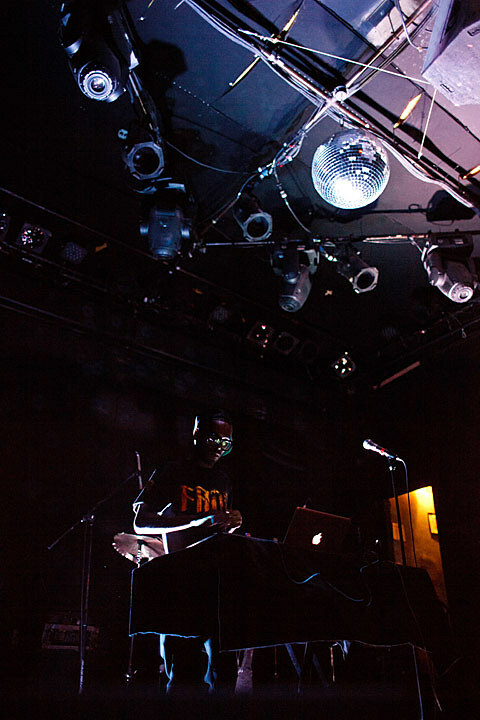 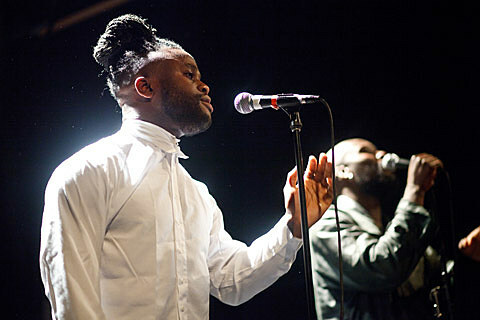 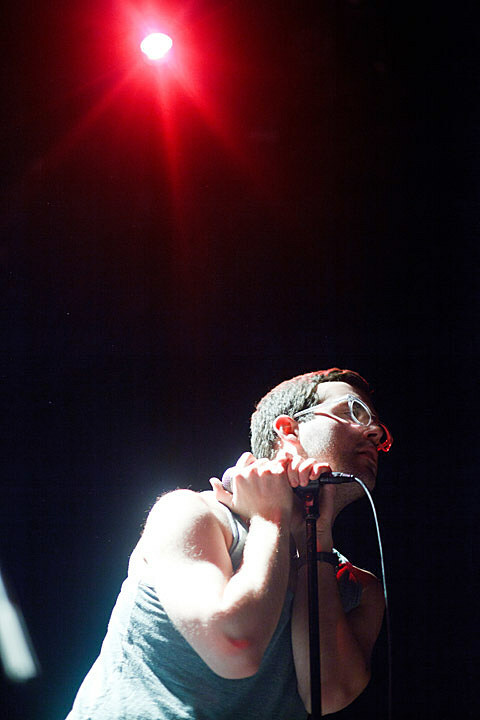 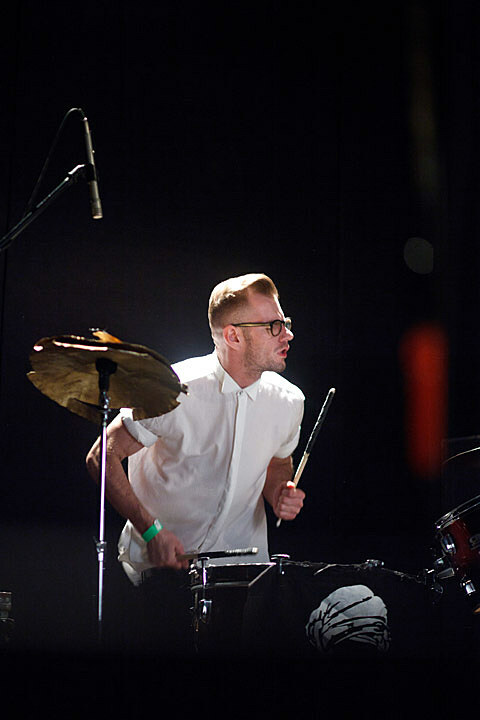 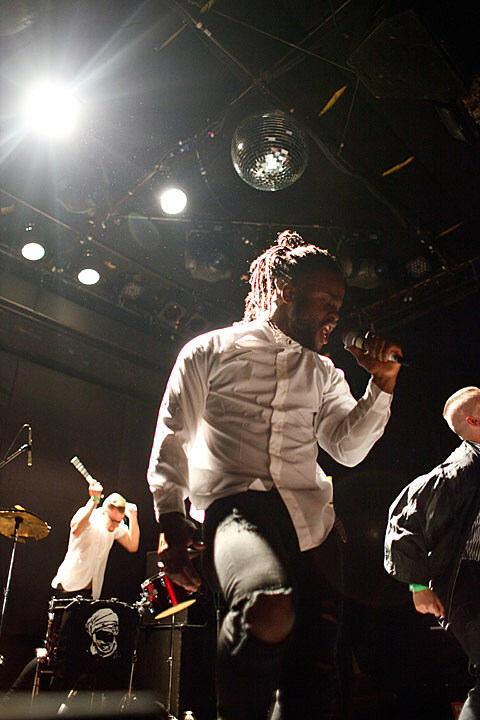 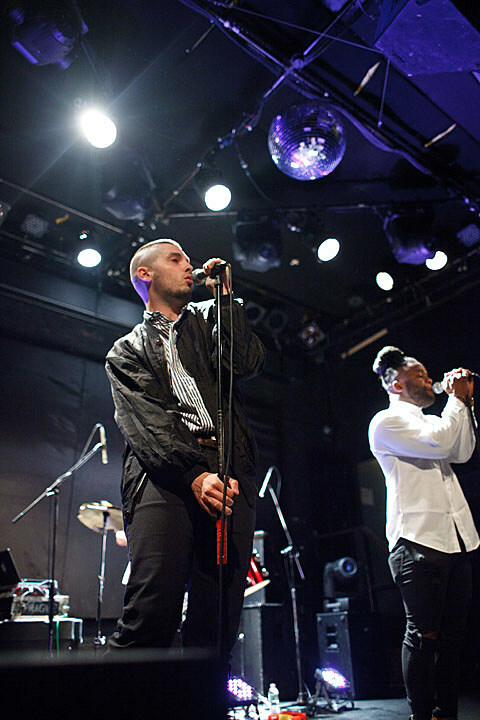 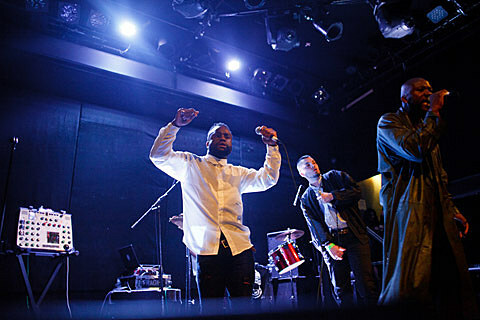 The tour hit NYC last week (4/24) for a show at Bowery Ballroom. 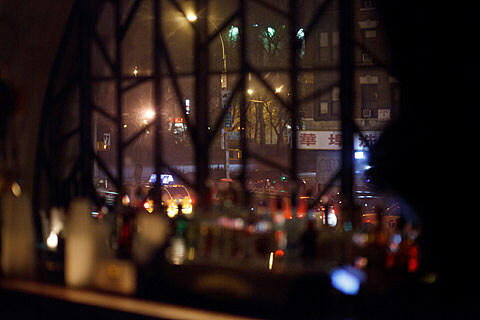 Pictures of that one are in this post.